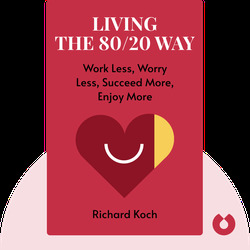 Living the 80/20 Way shows you how to apply the 80/20 principle, an economic concept which states that the vast majority of results come from a small proportion of effort, to your personal life. 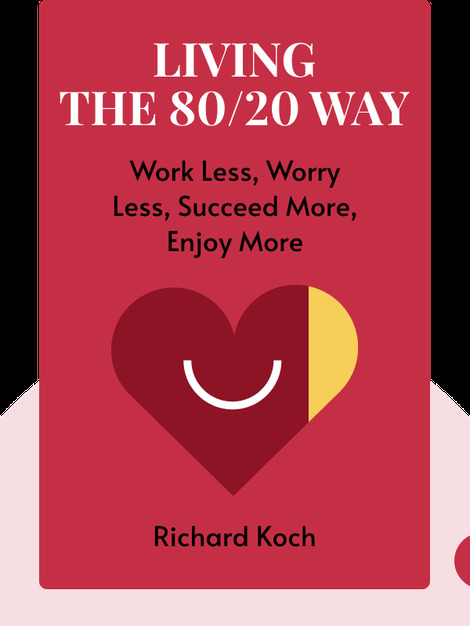 With pragmatic, easily applicable advice about how to create more with less, the author encourages the reader to focus on what’s important and to think outside the box. Richard Koch, a former partner at consulting firm Bain & Co, is highly regarded author, entrepreneur and investor.